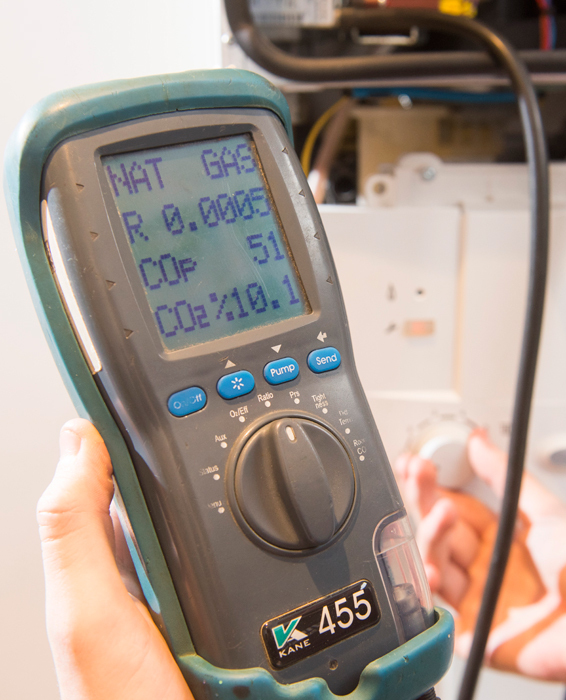 During a service the in-built safety devices on a boiler are also tested to ensure that in the event of a problem with a boiler or gas supply the householder is not put at risk. 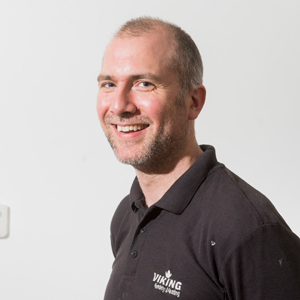 Viking Plumbing and Heating is a reliable and friendly company, based in Beccles. 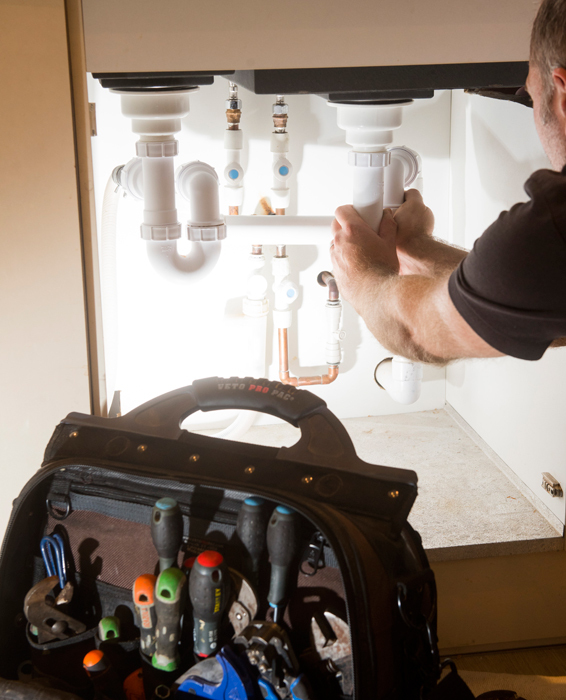 Established in 2007, we specialise in domestic heating and plumbing and have customers all over Norfolk and Suffolk. 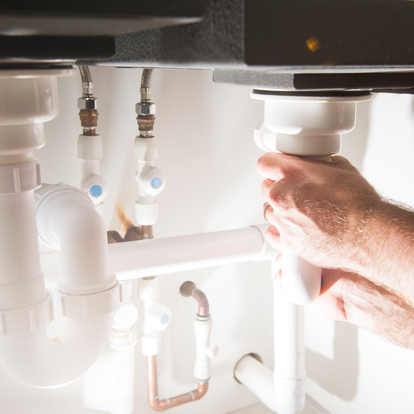 We take huge pride in all our work, whether it is fixing a toilet or installing an entire central heating system. As Gas Safe registered engineers, Worcester boiler specialists and Which? Trusted Traders, customers can be assured that every job is carried out to the highest specification. Please call Kristian for a free quote on 07970649476. Plumbing & Heating, all sorted! You can trust us, we’re the best Vikings around! 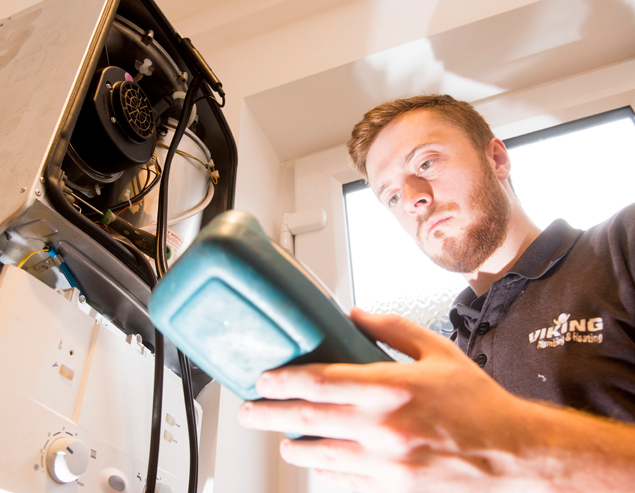 Viking Plumbing & Heating is an honest, friendly and reliable company that can offer you a full range of plumbing a heating installation or repair services. Noisy Boiler? Blocked Pipes? Cold Radiators? 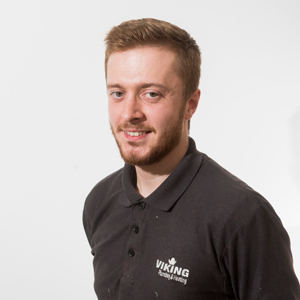 Why Choose Viking Plumbing and Heating? We are Which? Trusted traders As a Which? Trusted Trader, our business has been through a rigorous application process so you can be confident you are hiring a reputable trader. Quality, efficiency and respect - at a reasonable price! Kristian and Cameron installed a new condensing combi boiler (with programmable controls), 2 new radiators with thermostats and a new kitchen tap. They arrived bang on time and worked very hard throughout this job (even up in the loft on the hottest of April days). At all times they were friendly, professional, thorough and efficient. They explained things clearly and treated me and my home with respect. The work done was very neat and at the end of each day they left my home clean and tidy. I would thoroughly recommend Viking Plumbing Services to others (and have already done so). Well done chaps! 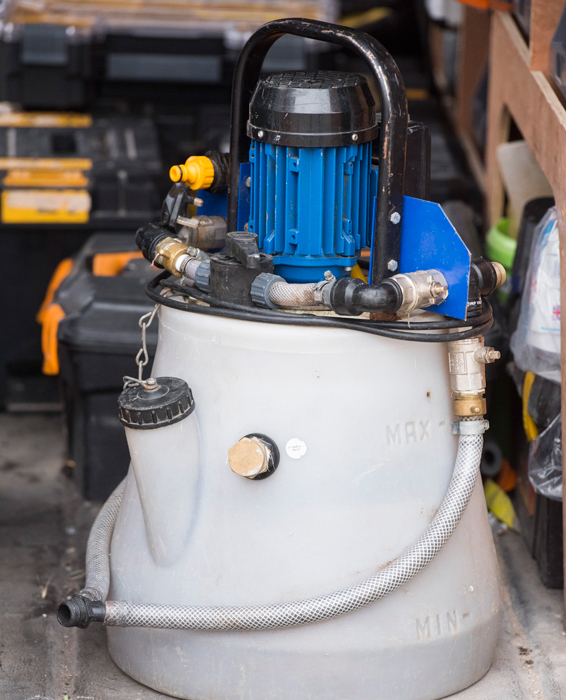 Viking have worked for us in our own and also rented houses for about 8 years. Work done has included new bathrooms, new boilers and boiler servicing. All has been delivered in a pleasant manner, to a high standard and at a reasonable price. 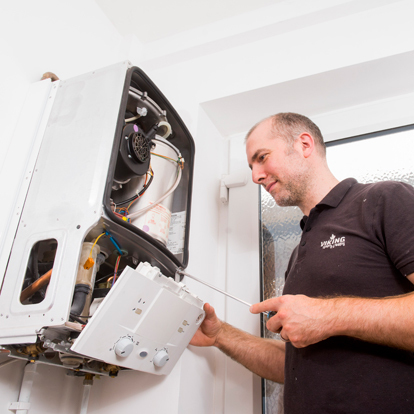 Kristian is a Worcester boiler specialist, Gas Safe registered and LPG registered. The company has also been recognised as a Which? Trusted Trader.